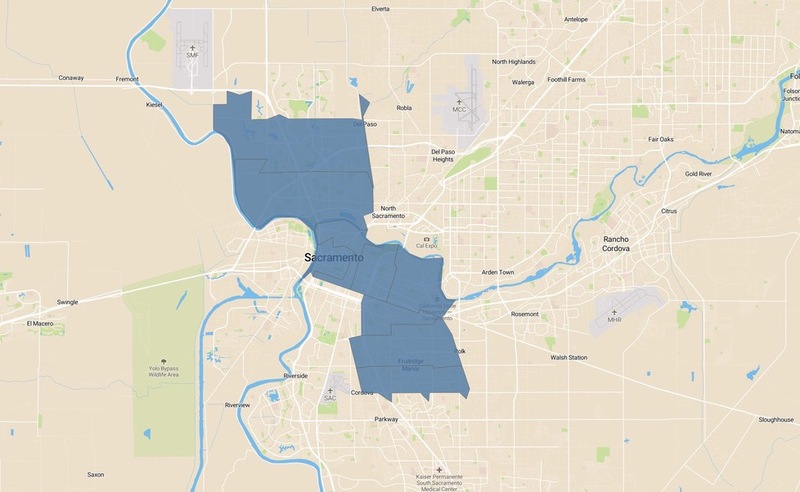 Since launching 5G Home in early October, Verizon has been reluctant to show maps of its coverage areas in the four original cities. We assumed it was because the 5G footprint in them was tiny and that may have been confirmed, thanks to maps put together by PC Mag. The maps were created based off of neighborhood lists for Houston, Sacramento, Los Angeles, and Indianapolis that were then converted into neighborhood boundaries before being mapped by ZIP code. The maps show Verizon 5G Home coverage is extremely limited and could overstate the coverage. In other words, it could be worse than this. Now, we can’t forget that Verizon said last week that they were done deploying 5G Home service until they could use proper 5G standards-based equipment. 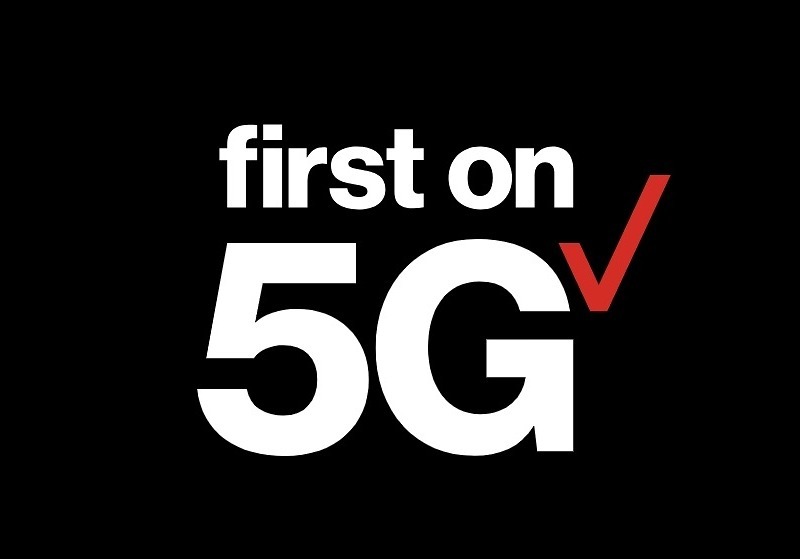 Because remember, Verizon wanted to be “first on 5G,” so they used a bunch of non-standards-based 5G equipment to arrive in this four markets before anyone else could push 5G. It’s not real 5G that will be around for much longer. It really was used so they could make the logo at the top of this post. As we approach the second half of the year, Verizon will once again begin to expand its home 5G internet service, because that’s when the proper equipment will be here. They’ll replace a bunch of the equipment they already used too. 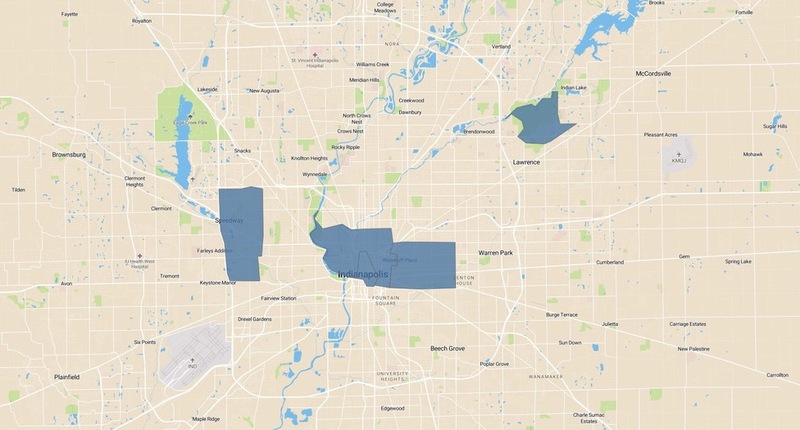 Ready to see the Verizon 5G Home maps? Here you go. Was this worth it, Verizon?